J & J Concepts can help you create your perfect house. You’ve always desired a special place to call your own, you’ve dreamt of that home that suits your specific needs. Whether it’s renovating your current home, or building from the ground up, we can help you create your perfect house. At J & J Concepts we are redefining customization. 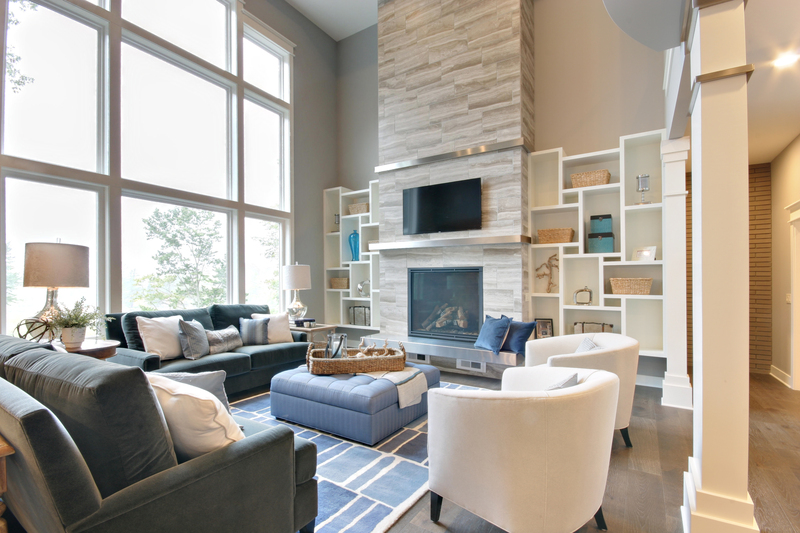 Our goal is to create a home that is specific to your vision. We create unique homes and renovations for clients who desire unparallelled design and exceptional craftsmanship. A house is only as functional as the floor plan. 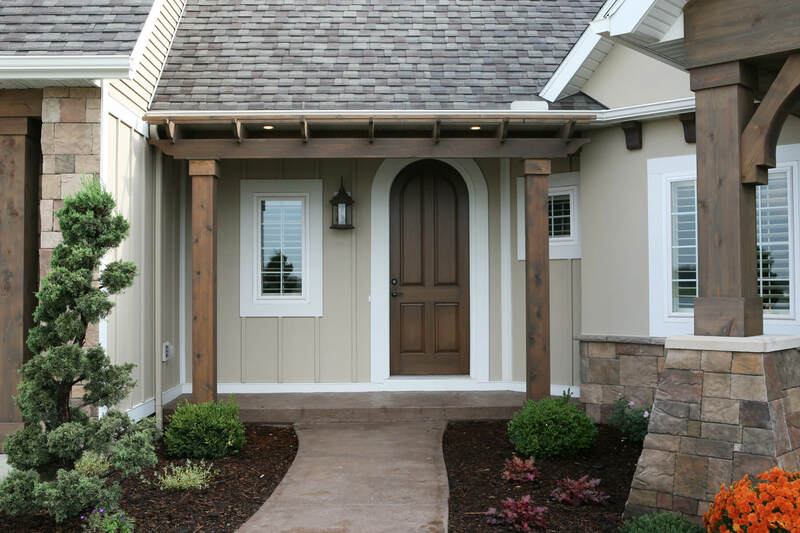 Years of preparation have gone into making us a home builder. 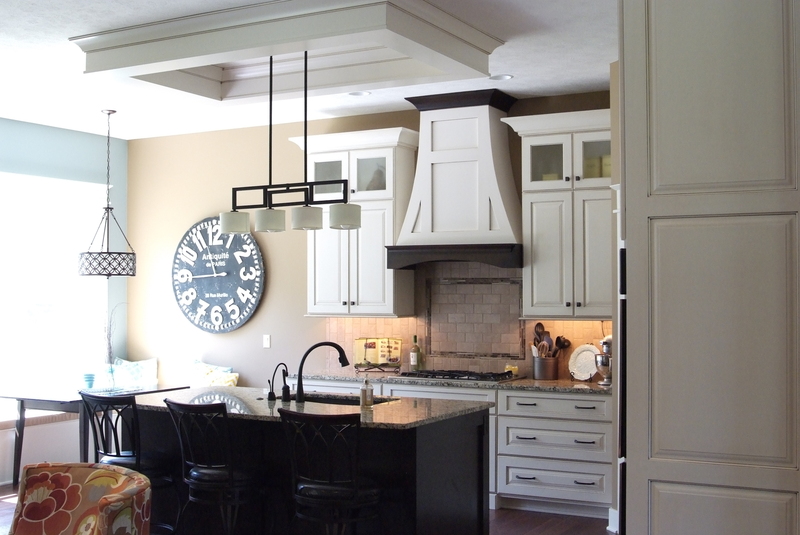 Our commitment to quality is what makes us an exceptional custom home builder. A house is not your home until it is furnished. Let us help enhance the style of your home to reflect your taste. We chose J&J concepts based on their prior work and their demonstrated ability to take clients dreams and lifestyle and capture them into a design based around them. From the initial steps in formulating a floor plan on paper, to the selection of interior decor, to the construction phase and the review of fine details, Jerry, Patti and their team of professionals guided us through every step and made sure that we were staying within our budget and at the same time creating the home we knew would fit our lifestyle. When it came time to move in, we were confident that J&J Concepts had not only built us a quality house but, more so, built us a family home that we will live in and enjoy for years to come.